On March 25 2015, the world of pop was torn apart. 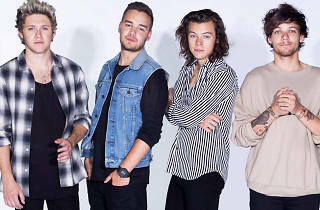 Zayn Malik quit One Direction, ending the original line-up of the twenty-first century’s biggest pop phenomenon. 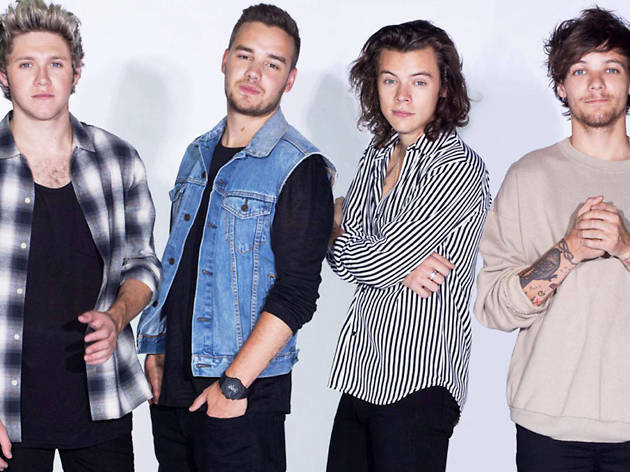 Now One Direction are returning to London for the first time as a four-piece, headlining Wembley Stadium for the Capital FM Summertime Ball. It seems a good moment to look back at what Harry, Louis, Niall, Liam and (sob) Zayn have achieved so far. 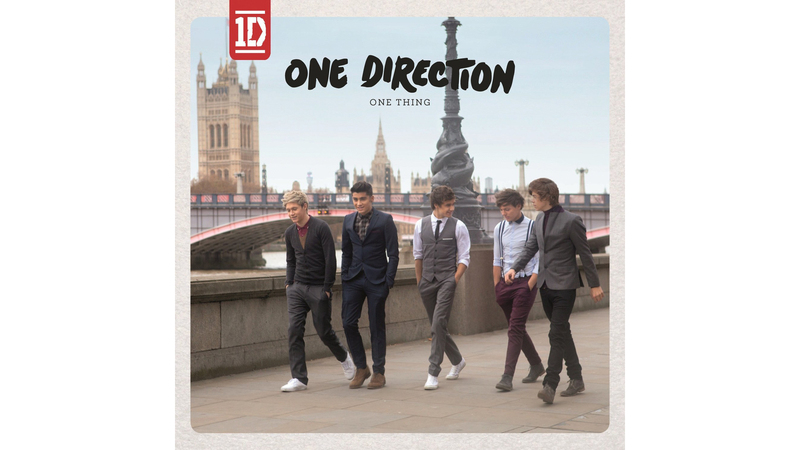 So here it is: the definitive list of the 20 best One Direction songs. 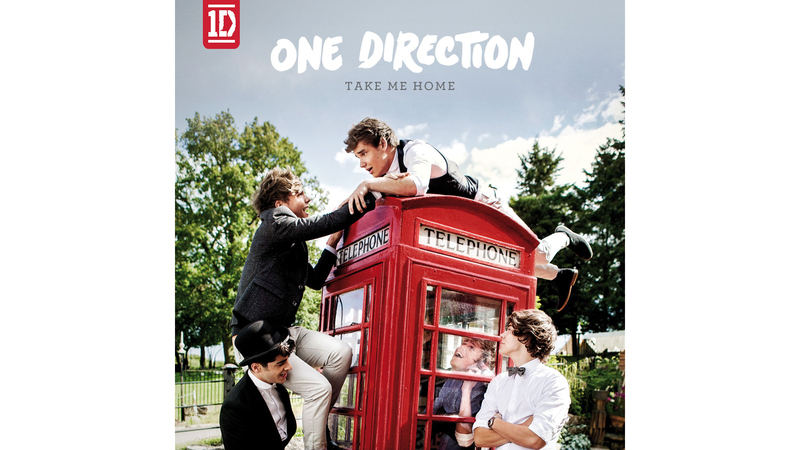 Following our in-depth run-downs of the best Taylor Swift songs, the best Rihanna songs and the best Eminem songs, we’ve raided all four One Direction albums to pick 1D’s greatest hits and best deep cuts. 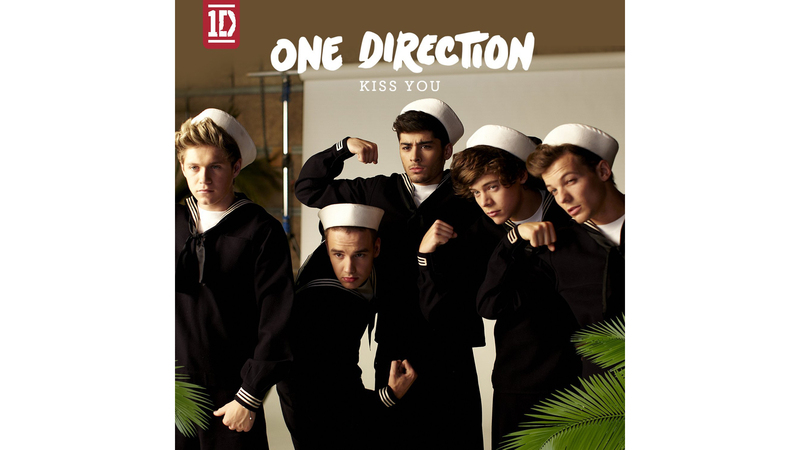 Scroll through our Top 20, then vote for your favourite One Direction song in our online ranker poll. And if you think that there’s nothing more 1D than pretty faces and a gazillion-dollar merchandise industry, then read on and learn. These guys have changed the world and left some genuinely great songs in their wake. Why cover one pop-punk classic when you can cover two at the same time? 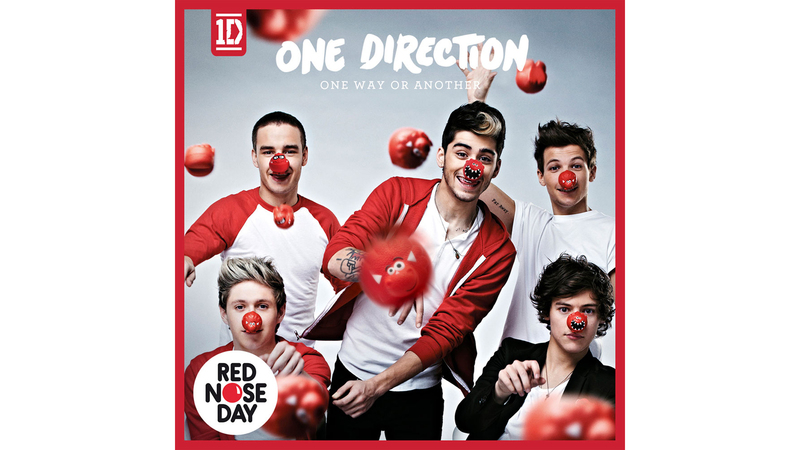 This Blondie/Undertones mash-up medley works better than you might expect and raised a lot of money for Comic Relief when it topped the charts in February 2013. Debbie Harry branded the mash-up ‘entirely appropriate’, giving the rest of us permission to enjoy it without too much guilt. Naughty or nice? A little bit naughty. 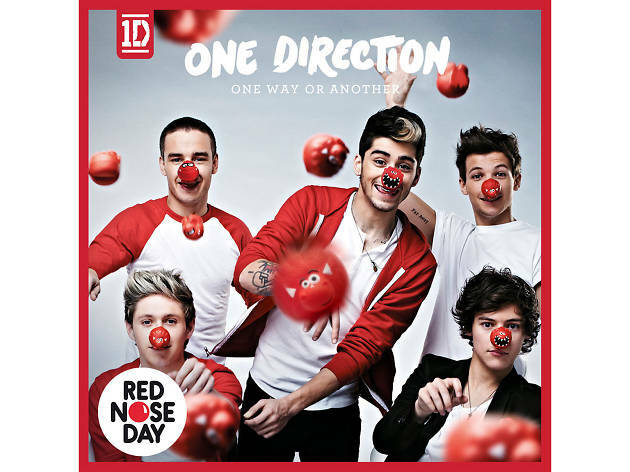 The stalkerish lyrics to ‘One Way or Another’ sound kind of creepy sung by a bunch of highly desirable young men. Naughty or nice? Nice. They’re singing about not even making it to first base. 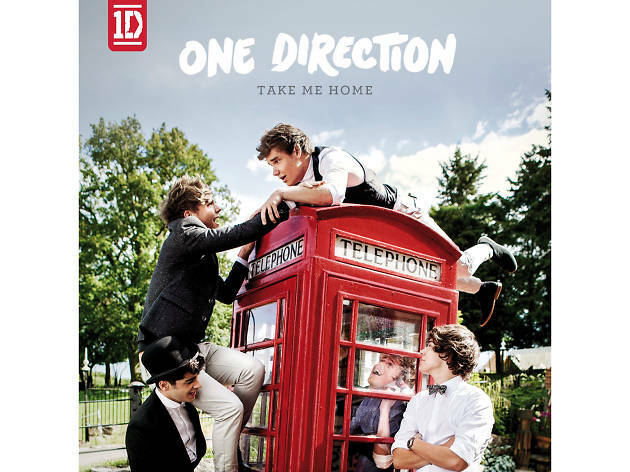 One Direction get nostalgic on this Queen-referencing track from second album ‘Take Me Home’. ‘Do you remember summer ’09? Wanna go back there every night’ Harry sings at the start, right after they’ve swiped the clapping hook from ‘We Will Rock You’. Shameless? Sure, but you’ll forgive them because ‘Rock Me’ is plastic pop-rock perfection. 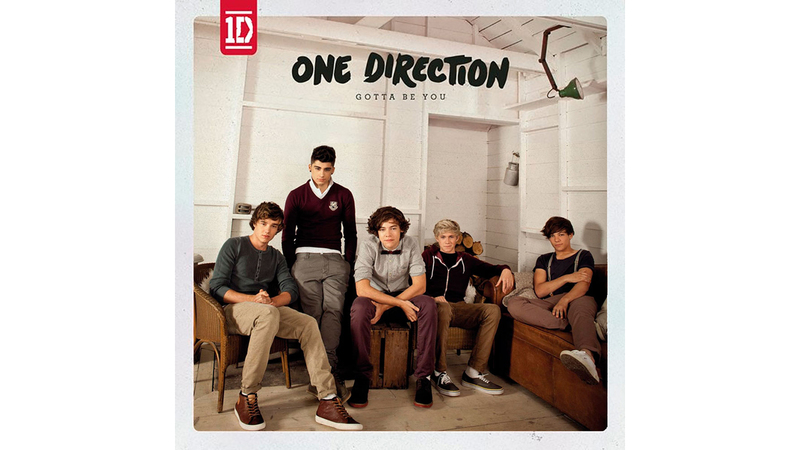 Though ‘Gotta Be You’ charted at number three in the UK in November 2011, it’s since been slightly forgotten, even getting the elbow from 1D’s recent tour set lists. That’s a shame: it remains a devastatingly effective midtempo pop ballad that shows the boys have greater vocal range than they’re often given credit for. Naughty or nice? Nice – until you clock the line ‘girl what a mess I made upon your innocence’. Really, boys? 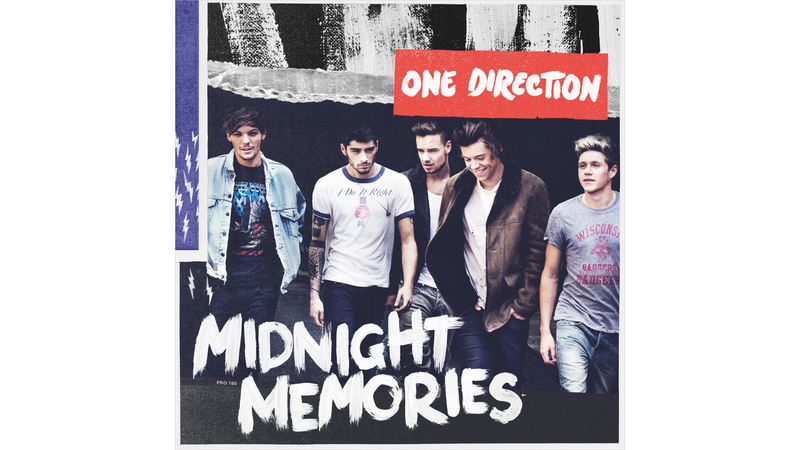 One Direction come over all Mumford & Sons on this track from fourth album ‘Midnight Memories’. Wait – come back! The boys actually carry off the stadium-folk stomp of ‘Happily’ remarkably well, partly because the producers don’t overdo the banjos, but mainly because the chorus is big enough to blast the roof off a barn. Naughty or Nice? Not quite as nice as it seems. ‘And if he feels my traces in your hair,’ they sing on the second verse, ‘I’m sorry Lord, but I don’t really care.’ Eww. 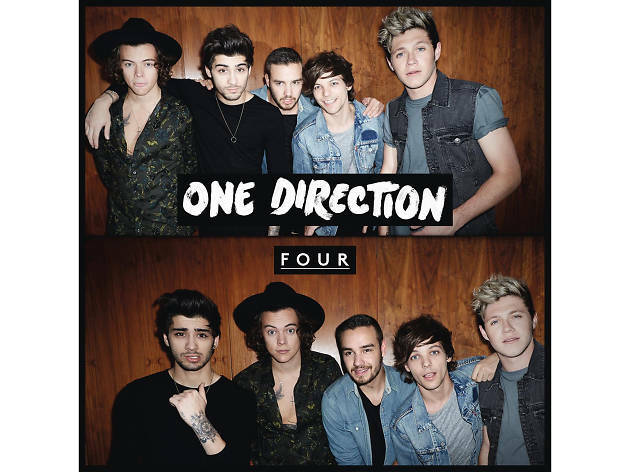 Hidden in the middle of 1D’s fourth album (handily titled ‘Four’) is this ’50s rock and roll homage. Imagine McFly covering a Buddy Holly song and you’re not far off. 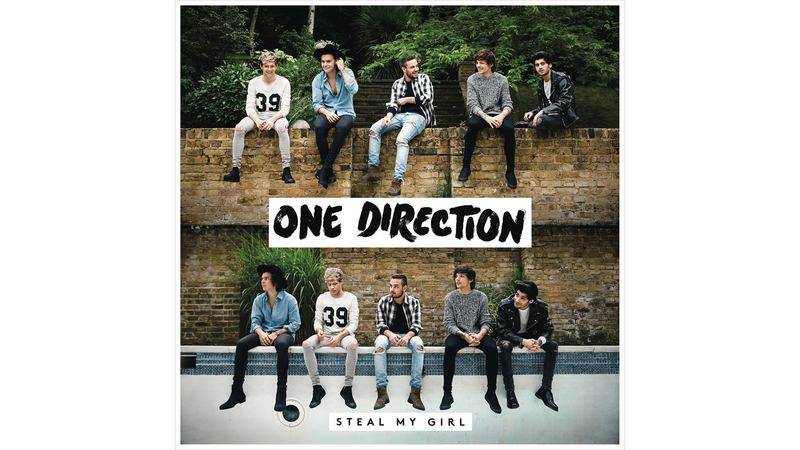 With lyrics defending a girl whose ‘laugh is as loud as as many ambulances as it takes to save the saviour’ – yes, that’s an actual line – ‘Girl Almighty’ is wonderfully silly stuff. Naughty or nice? Nice, though her laugh does sound pretty awful. 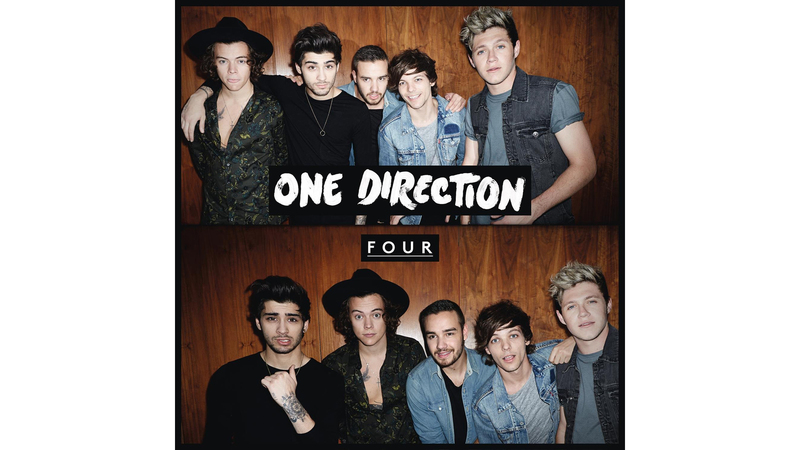 This ‘Four’ album track is actually rather lyrically adventurous. Westlife or Take That never compared an intense relationship to the psychological phenomenon where hostages sympathise with their captors. It’s also pretty out-there musically, ditching 1D’s usual power pop bounce for a slick soft rock chug that suggests someone in the group really enjoyed the Haim album. Naughty or nice? Nice, as long as you don’t over-think the lyrics. 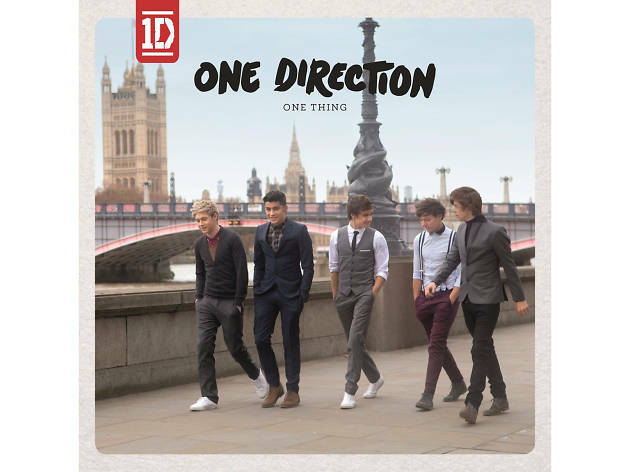 The boys serenade a girl who has that indescribable ‘one thing’ on this infectious early single. There’s a whiff of boybands past here – but we don’t mean the smell of sweaty dressing rooms at the Smash Hits Poll Winners Party. It’s more that it’s just melodically reminiscent of the Backstreet Boys’ ‘I Want It That Way’. Rip-off or homage? The chorus is so good that we’ll give them the benefit of the doubt. Naughty or nice? Nice. 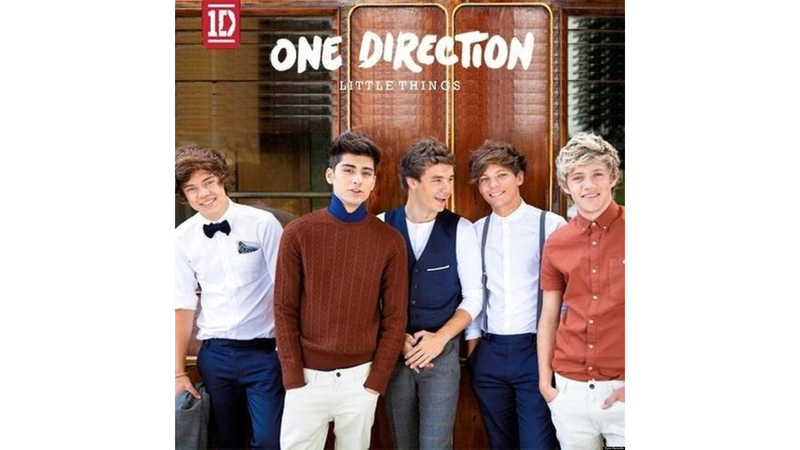 Unless the ‘one thing’ they’re singing about is a complete lack of sexual restraint. ‘The front pages are your pictures, they make you look so small’. 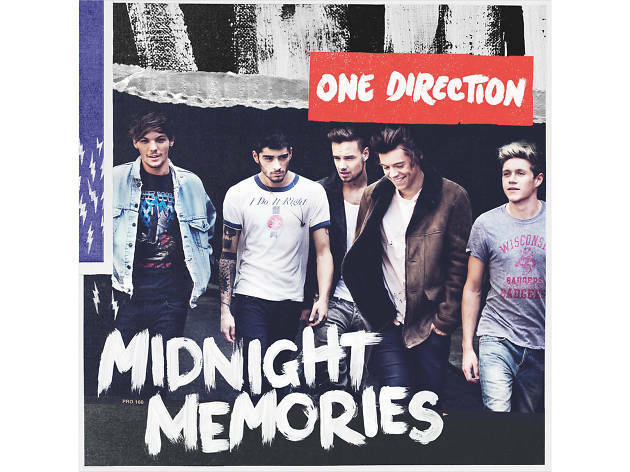 So goes the opening line of this ‘Midnight Memories’ album track. Are they singing about that Diana? Probably not, but this snappy tune has verses that recall The Police and a chorus that evokes Don Henley’s ‘The Boys of Summer’, a combination we reckon that Di would have liked. Naughty or nice? Nice, and definitely preferable to Elton John’s ‘Candle in the Wind 1997’. 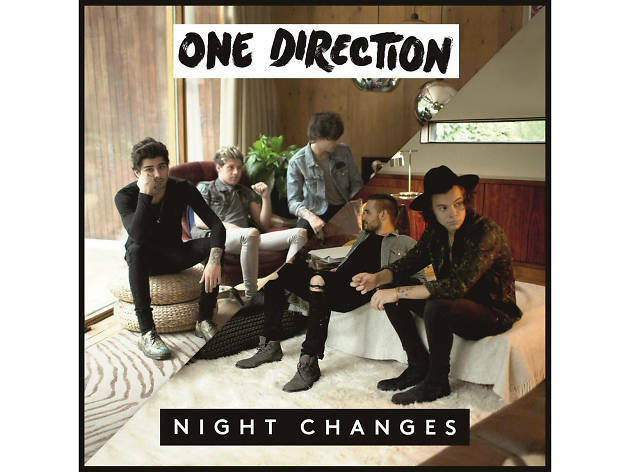 Though it stalled at Number 19 in the UK and 68 in the US, this slow-burning single from ‘Midnight Memories’ is actually one of One Direction’s best ballads. It sees the boys edge into soft rock territory, as gently strummed acoustic guitars are joined by tasteful strings and a misty-eyed guitar solo that dads of teenage girls can nod their heads to. Clever. Naughty or nice? So nice that it wouldn’t be fair to write anything snarky here. It’s not difficult to tell this sweet acoustic ballad was co-written by Ed Sheeran. 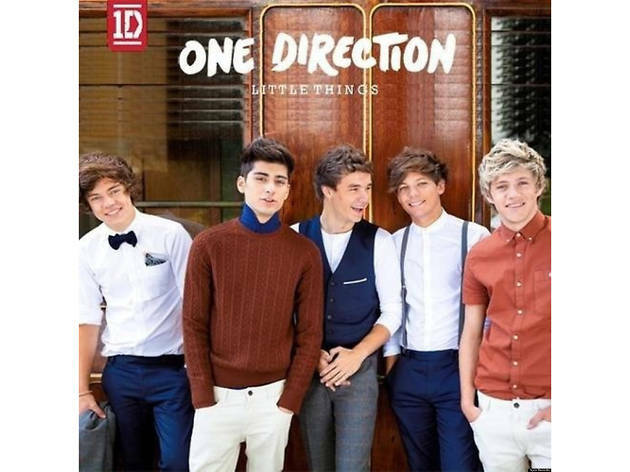 ‘You can’t go to bed without a cup of tea,’ Zayn sings on the second verse, ‘and maybe that’s the reason that you talk in your sleep.’ ‘Little Things’ is lovely as well as clunky, though, with the boys reassuring their other halves that they like them for their imperfections, not in spite of them. Naughty or nice? Basically nice – though TBH, no one wants reminding that ‘you still have to squeeze into your jeans’. Not a cover of the classic Whitney Houston ballad, but a massive power-pop banger with a chorus designed to get every mobile phone in the arena held aloft. 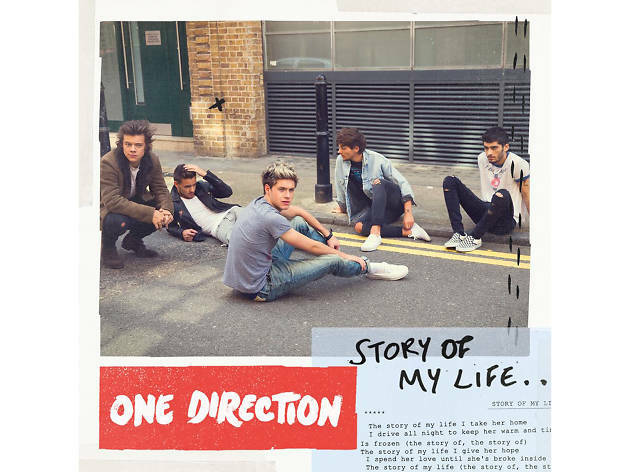 Harry Styles has a co-writing credit, so it’s fun trying to guess which of his former flames might have inspired regret-filled lyrics and confessional couplets like: ‘All the rest of my crimes don’t come close/To the look on your face when I let you go’. Naughty or nice? Nice. Real men know when to admit they were wrong. 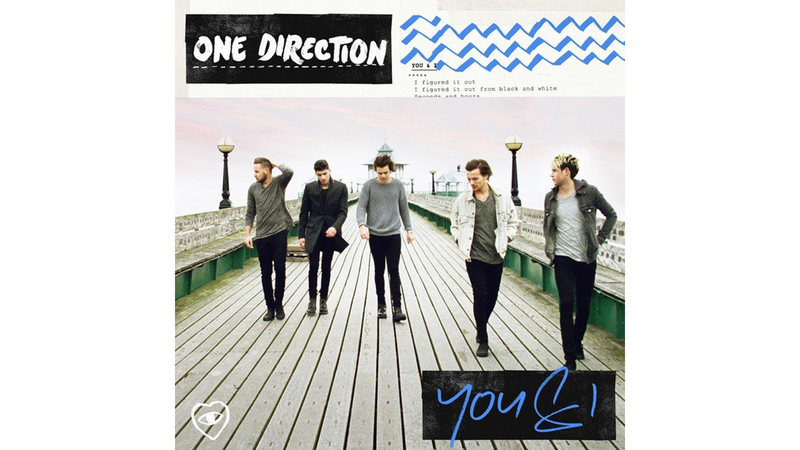 This lead single from the band’s second album is an infectious retread of the lead single from their first, ‘What Makes You Beautiful’. 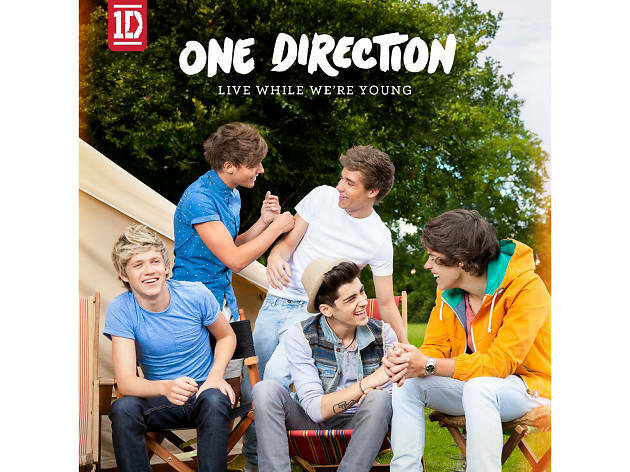 Thankfully, ‘Live While We’re Young’ is just different enough to work as a classic 1D banger in its own right, despite the similarities in its guitar riff to The Clash’s ‘Should I Stay Or Should I Go?’. Naughty or nice? Naughty. 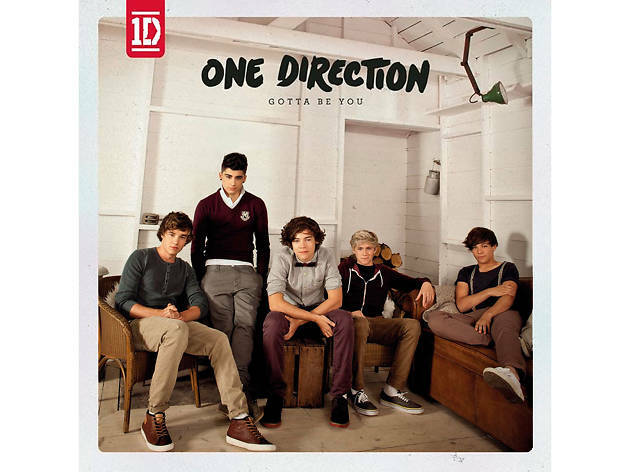 When the boys belt out the chorus – ‘Tonight let’s get some and live while we’re young’ – they’re not singing about popping into town for a fro-yo. 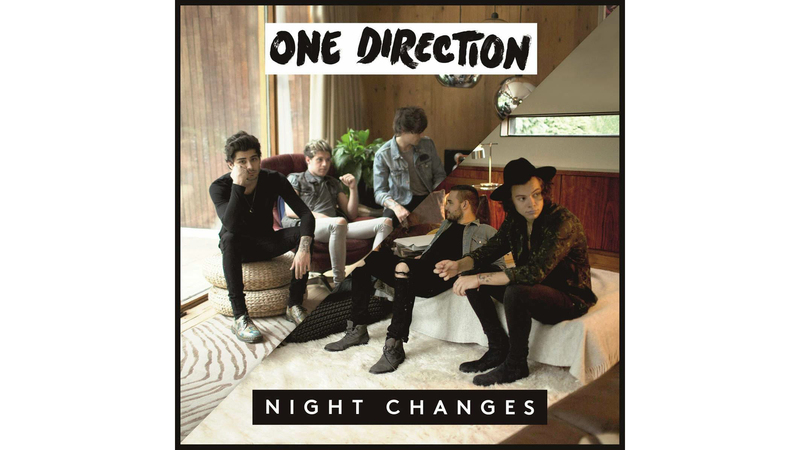 Released in November 2014, ‘Night Changes’ has now gained the distinction of being the last One Direction single to feature Zayn Malik. It’s a classy swan song, with the boys delivering sensitive coming-of-age lyrics over some wistfully pretty pop melodies. They co-wrote it too, don’t you know? Naughty or nice? Nice, but kind of bittersweet if you’re still suffering from any lingering #zaynpain. 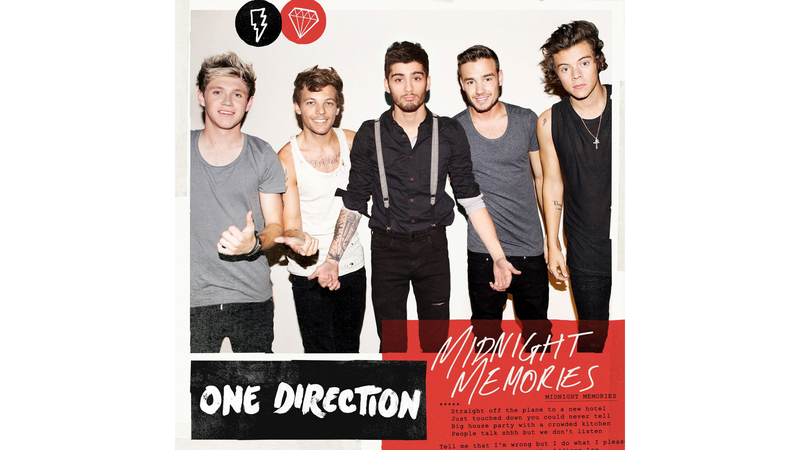 One Direction channeled Def Leppard and Joan Jett (yes, really!) on the swaggering title track from their third album. 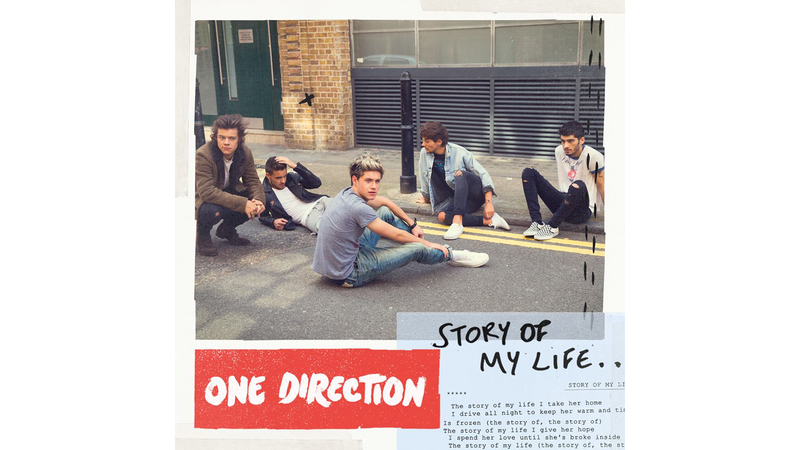 ‘Midnight Memories’ is right up there with their most addictive tunes, partly because it has more hooks than the shop where Harry gets his trilbys, and partly because of the genius couplet: ‘Tell me that I’m wrong but I do what I please/Way too many people in the Addison Lee’. Now we’re in the post-Uber era, that sounds even more decadent. Naughty or nice? Naughty. Don’t the boys know Addison Lee can ban them? 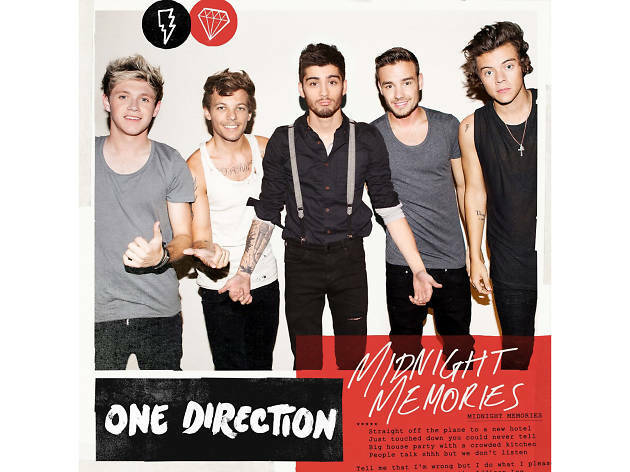 Beginning with strummed acoustic guitars before swelling into a Mumford-style stomp, this ‘Midnight Memories’ single showcases 1D at their most grown-up and reflective. 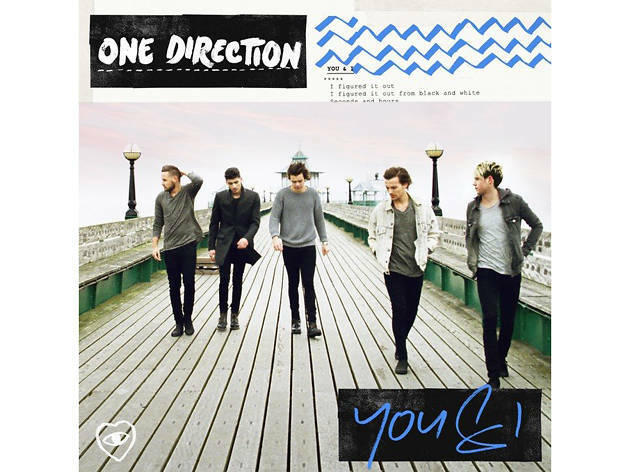 Factor in some affecting lyrics about a relationship on the rocks – ‘baby, running after you is like chasing the clouds,’ Zayn sings on the bridge – and ‘Story of My Life’ becomes irresistible. It’s the band’s best ballad to date. Naughty or nice? Nice. Just don’t listen to it if you’re still getting over a break-up. This power-pop come-on is so persuasive, it’s hard to believe anyone could say no to a One Direction band member after listening to it. 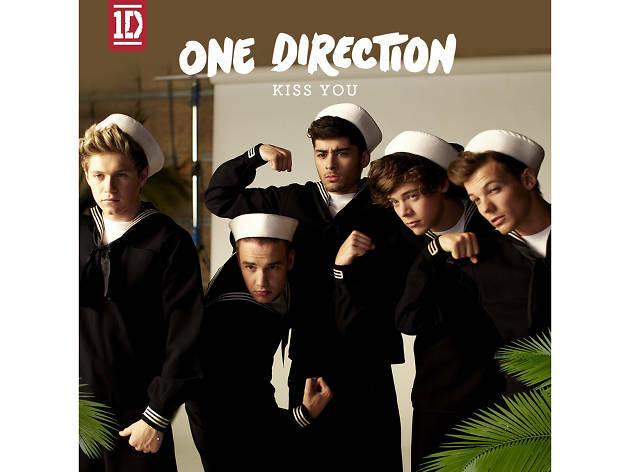 In fact, ‘Kiss You’ is so irresistibly giddy, we even forgive them for the horrendously unsexy ‘Three Little Pigs’-referencing lyric ‘make them drool down their chinny-chin-chins’. Naughty or nice? ‘If you don’t wanna take it slow/And you just wanna take me home/Baby, say yeah,’ they sing on the chorus. So, um, not so nice. On the lead single from ‘Four’, the boys sing about a relationship that’s become so comfortable that ‘Her mom calls me “love”, her dad calls me “son’’.’ But there’s a problem! 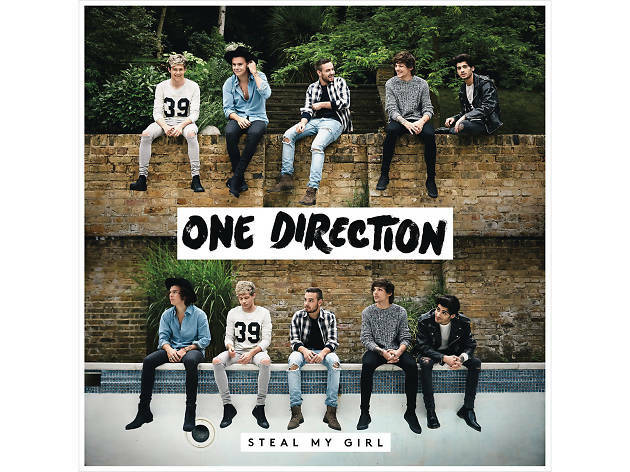 ‘Everybody wanna steal my girl, everybody wanna steal her heart away,’ they trill on the chorus. Obviously you feel for them, but this spruced-up stadium rock tune is so catchy that you’ll be smiling like a fool as you empathise. Naughty or nice? Nice, but boys: try not to get too possessive. 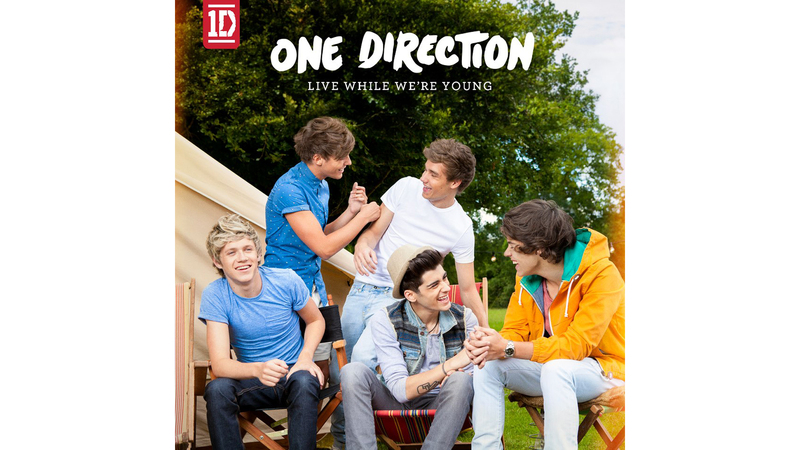 One Direction’s debut single spent four weeks at number one in 2011 and remains one of their defining songs. Beginning with a guitar riff which recalls ‘Summer Nights’ from ‘Grease’, it’s an unstoppable power pop blast praising a girl who’s kind of a throwback in the selfie era. 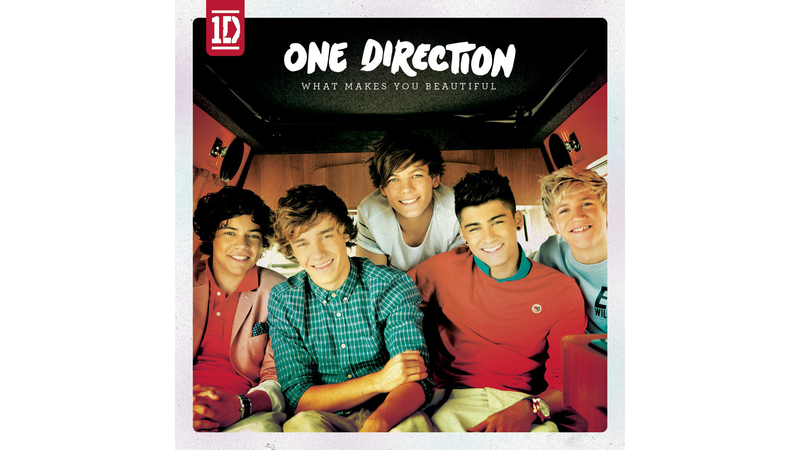 ‘You don’t know you’re beautiful,’ the boys sing on the awesome chorus, ‘that’s what makes you beautiful’. Naughty or nice? 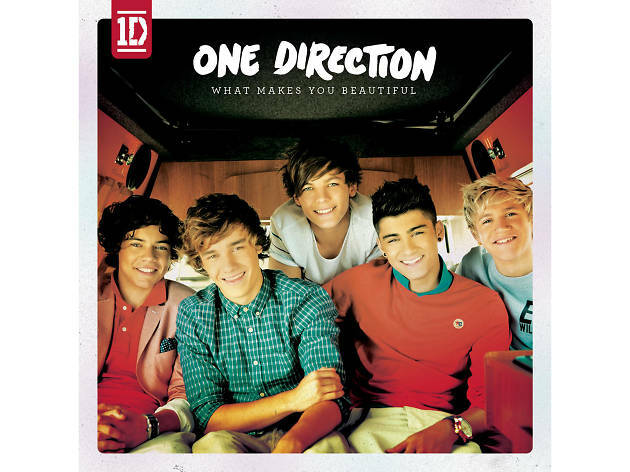 ‘Don’t need make-up to cover up/Being the way that you are is enough,’ Liam sings on the first verse – so pretty nice, then. 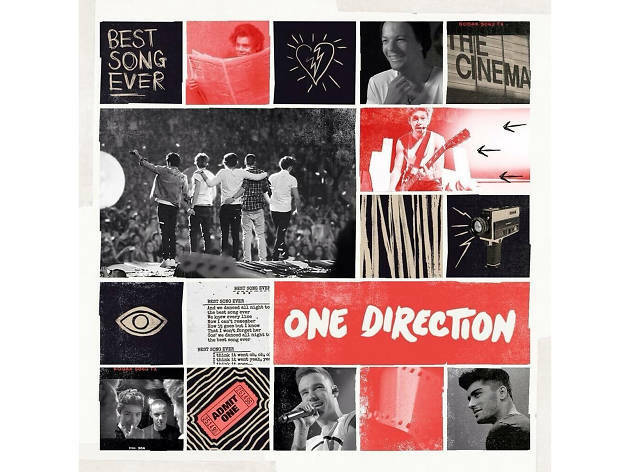 Though it didn’t quite top the charts, peaking at Number Two in both the US and UK, ‘Best Song Ever’ is 1D’s most anthemic and infectious moment. It’s a track that captures everything that’s great about being a teenager on a night out: dancing, flirting and trying it on – even if, like the boys here, you end up getting told ‘never in your wildest dreams’. Of course, it’s not actually the best song ever. 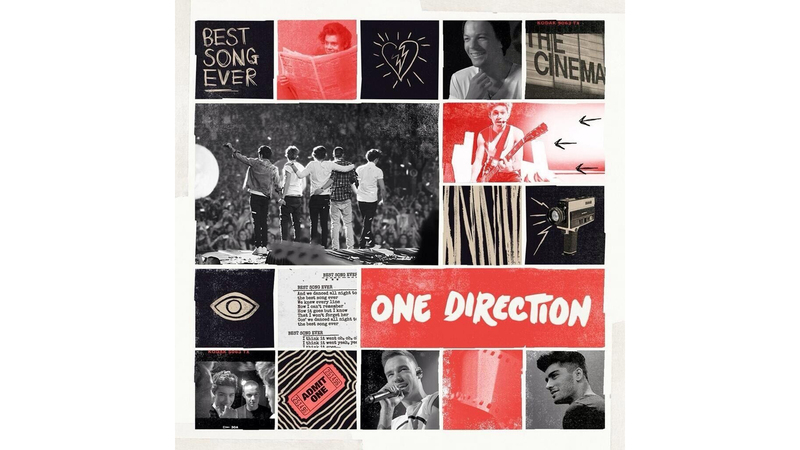 But it’s probably is the best song ever to feature the word ‘dentist’. Naughty or nice? The sort of naughty we’d let any teenager get away with. Note: we compiled our top 50 shortlist from the most played One Direction songs on Last.fm over the last six months.